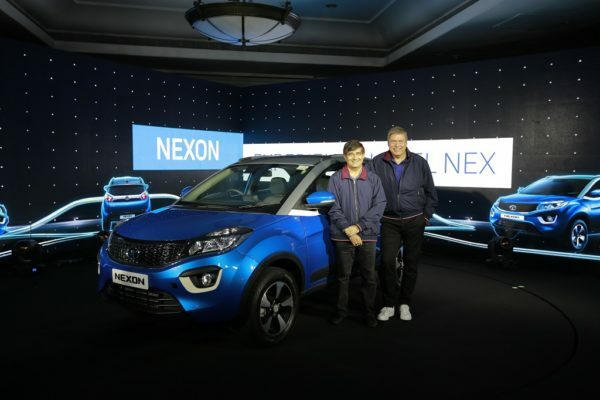 Tata Motors launched the new NEXON compact SUV in the Indian market. Targeted at the personal car buyers, the Tata NEXON is the 4th product based on the ‘Impact Design’ philosophy. 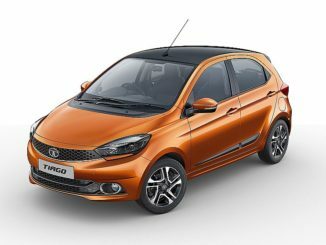 Tata NEXON will be on sale, across 650 Tata Motors authorized sales outlets in India. 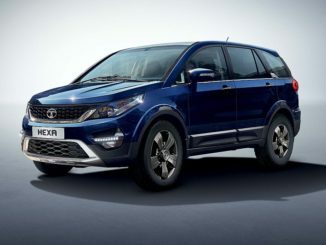 NEXON comes with a choice of both petrol and diesel engines. The 1.2L turbocharged petrol engine and a 1.5L turbocharged Diesel engine is offered with 3 Drive Modes (ECO, CITY & SPORT) which adapt the engine performance as per the driver’s preference. 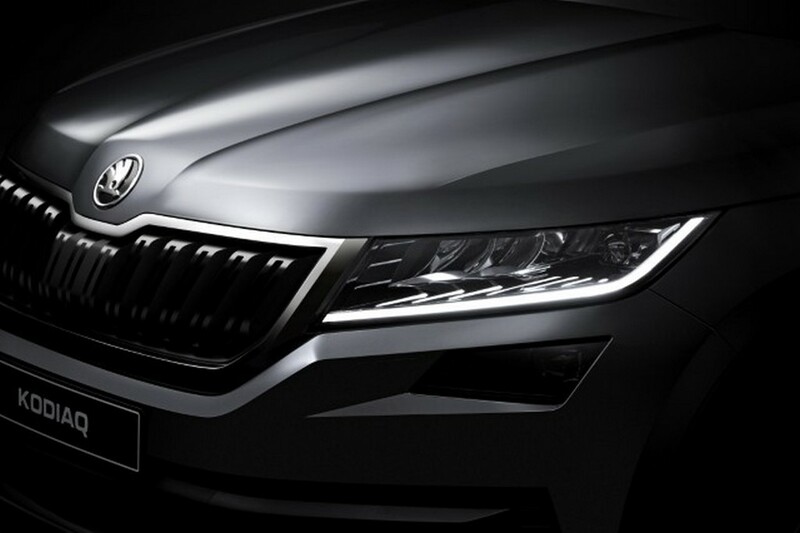 The Revotorq, 1.5L turbocharged Diesel engine delivers power of 110PS and 260Nm of max torque and the Revotron, 1.2L turbocharged Petrol engine delivers power of 110PS and 170Nm of max torque. 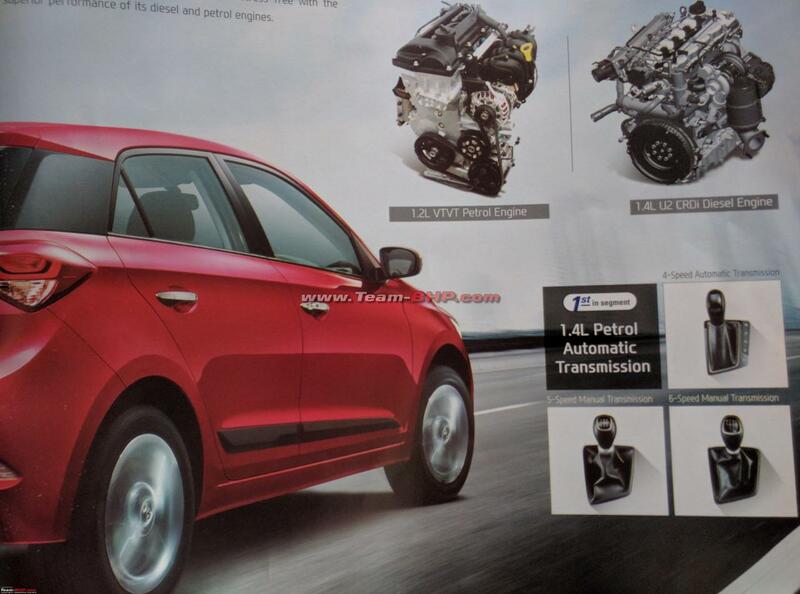 Both engines are mated to 6-speed transmission. The Nexon features best-in-class ground clearance of 209 mm, 16” machine-cut alloy wheels, a dual path suspension & sculpted bucket seats for superior ride comfort. 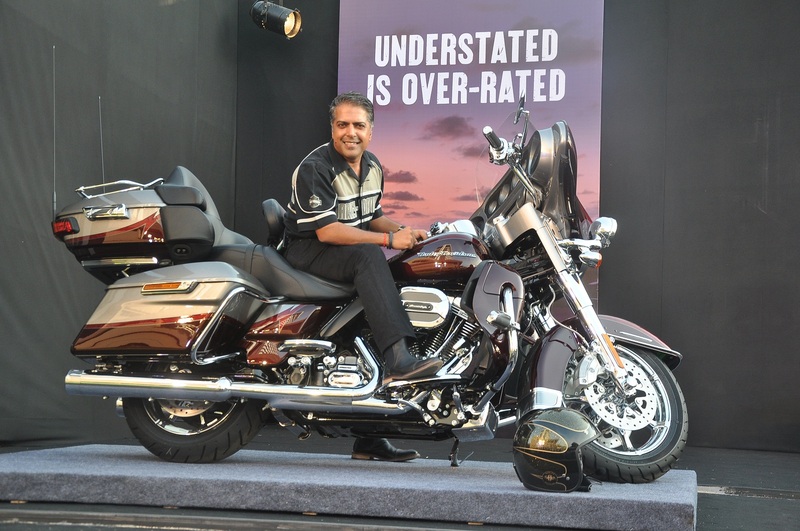 It comes with lowest turning circle radius with EPAS (Electric Power assisted steering). With a generous boot space of 350L and expandable storage space upto 690L with 100% rear cushion flip & flat-fold rear seats, the NEXON has been designed intelligently. Rear seats can also be split in 60:40 configuration to accommodate large items in the boot along with the passenger. 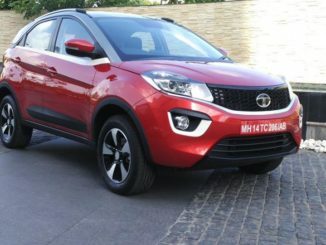 With features like Remote key with electric tailgate unlock & approach lamps, passive entry & passive start, reverse camera with dynamic guideways, reverse parking sensors, power adjustable & retractable outside mirrors and automatic climate control with rear air vents, the Tata NEXON provides a class-leading driving experience. The NEXON comes loaded with safety features like ISOFIX Child restrain system for rear seats, dual front airbags and antilock braking system with corner stability control as standard across all variants, adjustable front & rear headrests for impact protection, brake assist feature for shorter stopping distance in emergency braking. The Connectnext Infotainment system by HarmanTM comes with a 6.5” floating Dashtop touchscreen and an exclusively tuned 8-speaker system for surround sound effect. 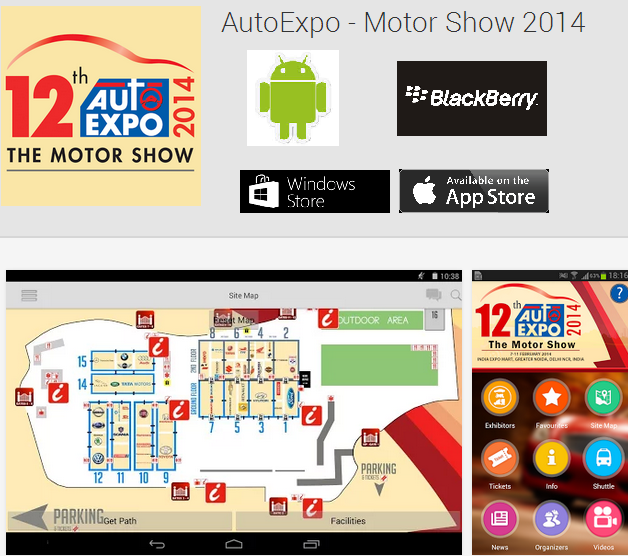 New generation of smartphone connectivity, with AndroidTM Auto and a host of smartphone apps to ensure an easy & intuitive vocal interaction with the Infotainment for navigation, music, making calls, reading & replying to text & WhatsappTM messages. Add to this voice alerts for warning functions, video playback & image viewing options that truly define the technologically advanced DNA of the NEXON.